Arthritis pain can dramatically affect your quality of life. Here are some tips to help you manage this pain effectively. 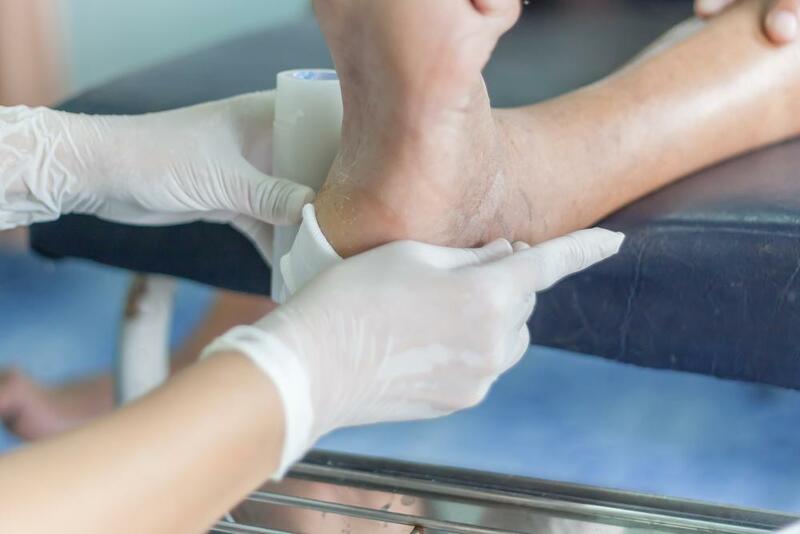 Diabetes dramatically increases your risk for foot infections and even amputations. Good home care combined with regular visits to your podiatrist is the best way to keep your feet healthy. Here's what your foot care routine should include. Do you think constant medications are the only way to nonsurgically treat your plantar fasciitis? 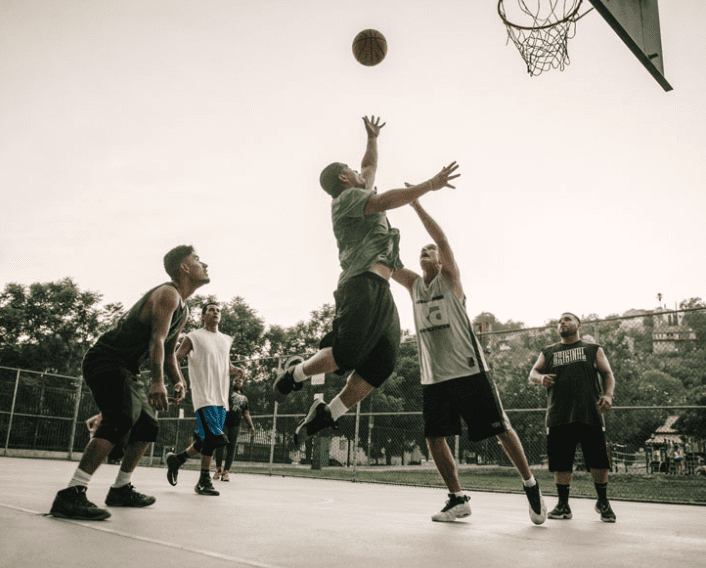 Learn more about how groundbreaking platelet-rich plasma (PRP) therapy can help you get long-lasting pain relief by actually healing the ligament. If you’ve been sidelined by an injury to your Achilles tendon that requires surgery, how you handle your recovery can make all the difference in when, and how, you return to your sport. 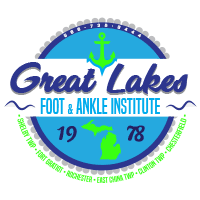 What is Adult-Acquired Flatfoot and is it Serious? Experiencing pain in your calf and along your inner foot when you stand or walk? Noticing swelling and discomfort in your ankles after exercise? You might have a common condition that can seriously impact your mobility — adult-acquired flatfoot.